Nathiagali is a mountainous town located north east of the capital city of Islamabad. The town is a popular tourist destination amongst travelers from across the world and used to be the summer go-to spot during the British Rule. Located at a high altitude, the hill station is ideal for tourists looking for adventure and breath taking views. The town is filled with breath taking views and is surrounded by picture perfect mountain areas, making for a destination that looks nothing less than heaven on earth. Its these very natural beauty sceneries that make this town an attractive tourist destination. The town has a mix of beauties and is the ideal destination for various kinds of travel enthusiasts, be it adventurers or nature aficionados. For the wildlife enthusiasts, the town is home to various species of insects, birds, Rhesus Monkeys and the almost extinct Hill Leopard that can be spotted in the forest of the Ayubia National park. For the Adventurers, the mountain of Mukshpuri, with an elevation of 9200 feet, makes for a great trekking route. Also labelled “Heaven on Earth”, Nathiagali is famous for its thick deep forests and luscious meadows. 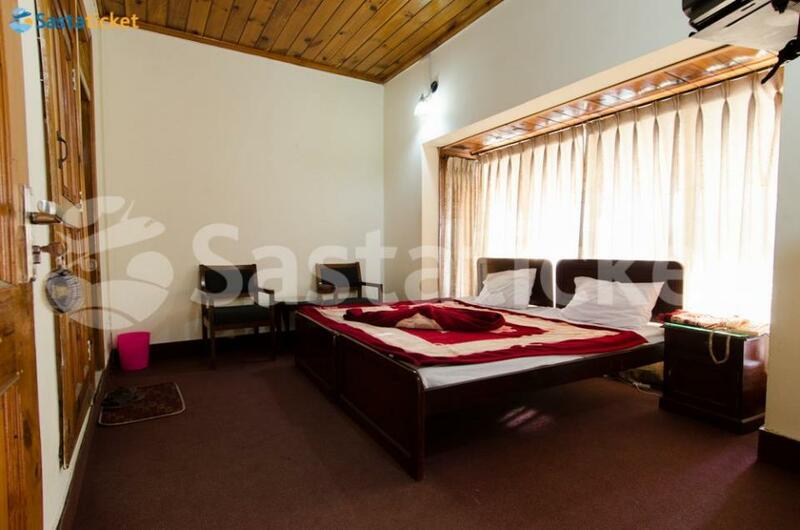 Hotels are in abundance here at Nathiagali, especially if you book yours through Sastaticket.pk. You can find accommodation ranging from low cost huts and motels to high end hotels all in one place. Book in advance through our website as Nathiagali is a popular tourist destination and rooms tend to fill up fast. If you want to avoid inconvenience and ensure that you have a place to stay then make a reservation in advance. Nathiagali is situated around 34 kilometers from the neighboring towns of Abbottabad and Murree. Abbottabad is a beautiful city situated in the Kyber Pakhtunkhwa province while Murree, being a very popular tourist destination, is located near the capital city of Islamabad. The town of Nathiagali is connected by the Nathiagali road. Transport in the region is quite limited and gets heavily disrupted in the months of December and January when the town receives heavy snowfall. Nearest airport which is approximately a 3-4 hour drive from Nathia Gali is Benazir Bhutto International Airport. 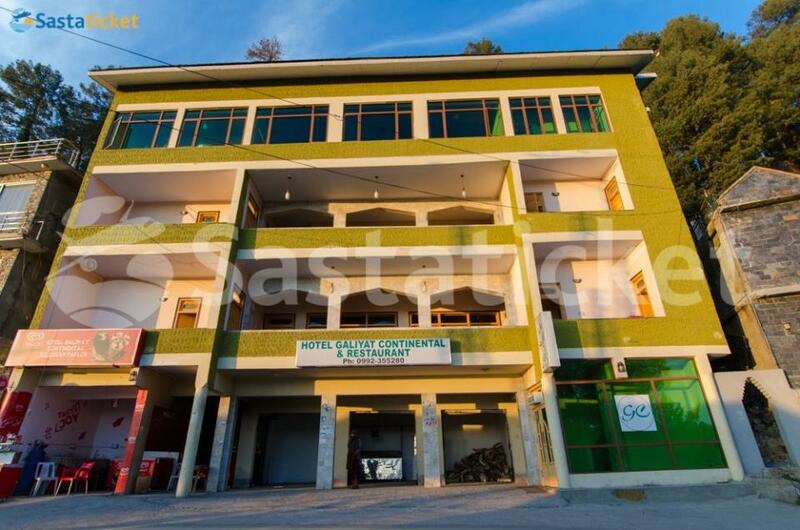 The Galiyat Continental Hotel is located in Main Bazaar Nathia Gali. This budget hotel promises visitors a relaxing experience while staying light on the pocket. The hotel features high-speed internet access and offers car rental services. Room Description.. The K International Hotel and Restaurant is located near Main Bazaar in the very scenic Nathia Gali. Featuring free Wi-Fi access and all basic amenities, this hotel serves as a great solution for affordable accommodation. Room Description The.. The Safari Pines Hotel and restaurant is found near Lalazar zoo in the beautiful hill station of Nathia Gali. Surrounded by gorgeous scenery and blissful views of nature, the Safari Pines Hotel is the ideal location for a relaxing stay, matched with equally.. 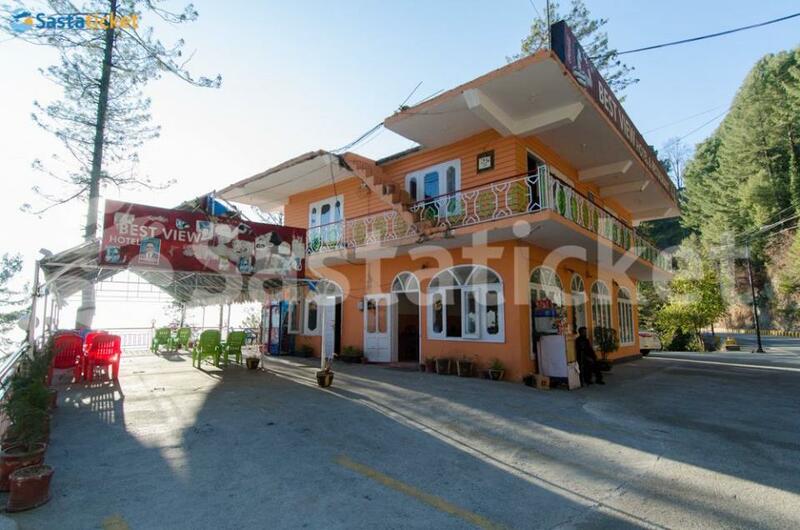 The Taj Hotel and Restaurant is located near Main Bazaar in Nathia Gali. The hotel offers affordable accommodation in a clean and safe ambiance paired with hospitable staff and welcoming services. Room Description The hotel offers spacious rooms equipped.. 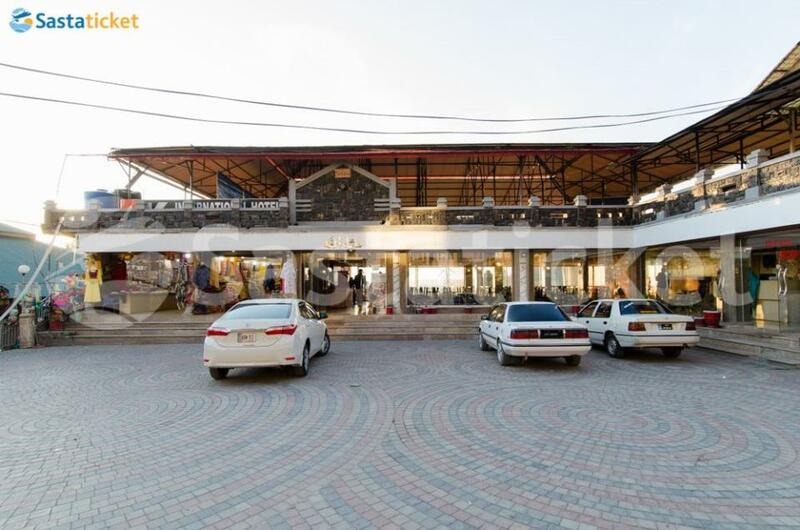 The Best View Hotel and Restaurant is located near Murree Road in Nathia Gali, KPK. 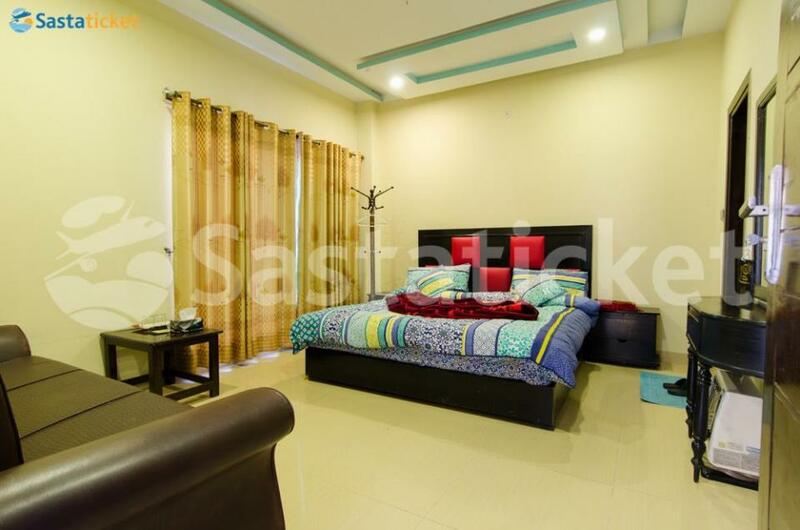 This budget-friendly hotel is famous for its comfortable setup at nominal rates. The hotel features Wi-Fi access and a very famous on-site restaurant. Room Description.. The Afaq Hotel is ideally located on the main Nathiagali- Abbottabad road. The hotel is a budget friendly motel for the travelers and tourists that are looking for an affordable place to stay. With spacious and comfortable rooms, the hotel offers various..